Red pandas in Ocean Park Hong Kong. I took those mga litrato in 4-4-2012. 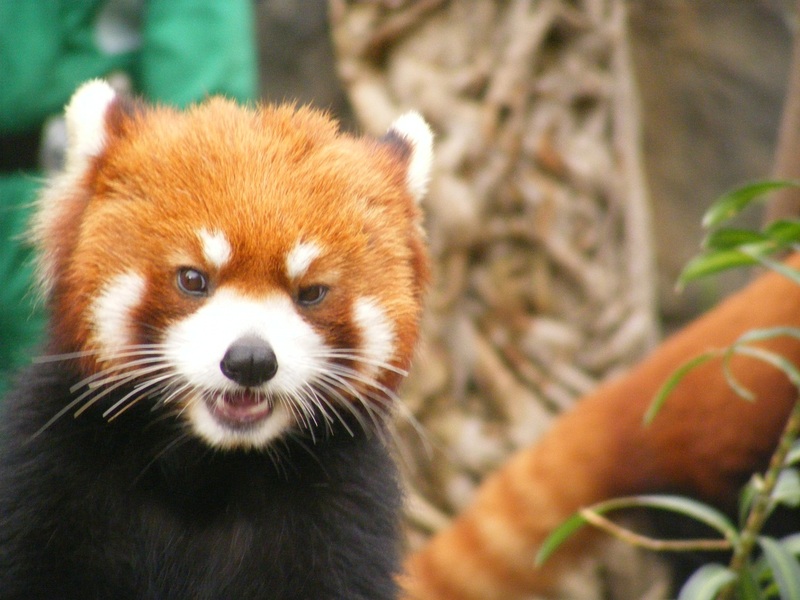 HD Wallpaper and background images in the Red Pandas club tagged: panda red. This Red Pandas photo might contain mas mababang panda, red panda, panda, bear cat, cat bear, and Ailurus fulgens.